Mobile apps have dominated our lives to a great extent. From searching for a location to shopping, we need mobile apps to perform every single chore. In the past few years, the global mobile app market has skyrocketed. The enormous popularity of mobile applications has paved a good opportunity for mobile app developers to showcase their creativity and innovativeness. With 5G network trials underway across the globe, the mobile app development landscape is expected to take a leap in 2019. According to the Statista, mobile apps will generate a global revenue of $188.9 billion by the year 2020. 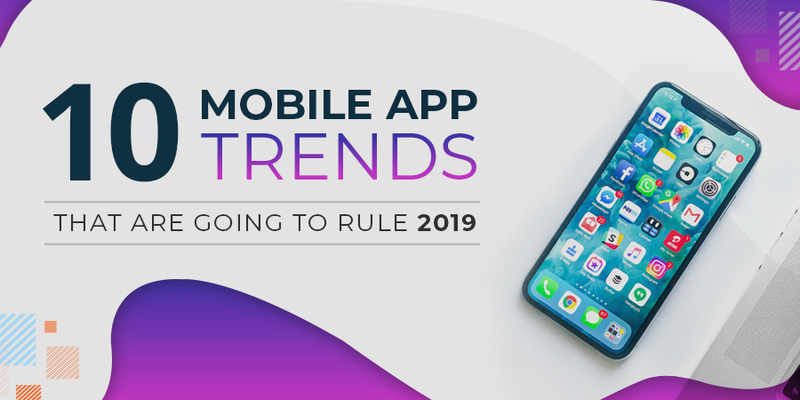 Let’s take a look at what 2019 will bring for the mobile application development industry. As a matter of fact, artificial intelligence (AI), chatbots and machine learning are not new technologies and have gained tremendous traction in the past 2 years. But still, many components of machine learning are yet to be explored. 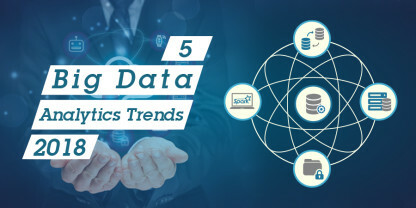 These technologies will continue to skyrocket in 2019 and will provide valuable insights to businesses to help them reduce operational costs and boost productivity. 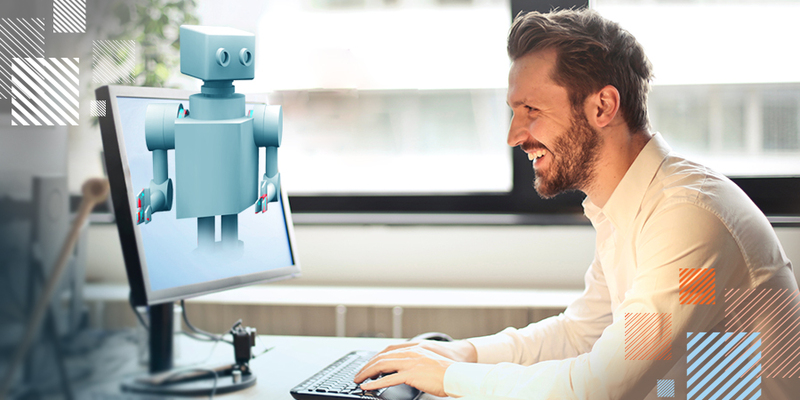 According to the reports of Gartner, 25% of customer service and support operations will leverage AI-powered chatbot technology across engagement channels by the year 2020. Moreover, by the end of 2020, the AI industry will reach up to a total value of over $40 billion. The Internet of Thing (IoT) has gained tremendous momentum in several spheres such as consumer goods, manufacturing, retail, banking, healthcare, etc., and has become a mainstream technology. However, this technology has yet to go a long way. The mobile app development companies are leveraging this technology to provide an outstanding experience to customers. The IoT-enabled apps reduce the privacy and security concerns of enterprises. 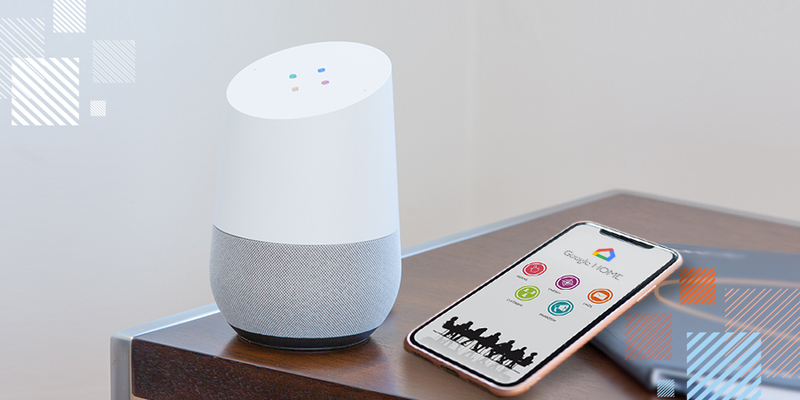 Nowadays, most smartphones come with sensor capabilities that leverage multiple positioning features to provide highly contextual and relevant services and information. Location and motion sensing applications will be a big trend in 2019. 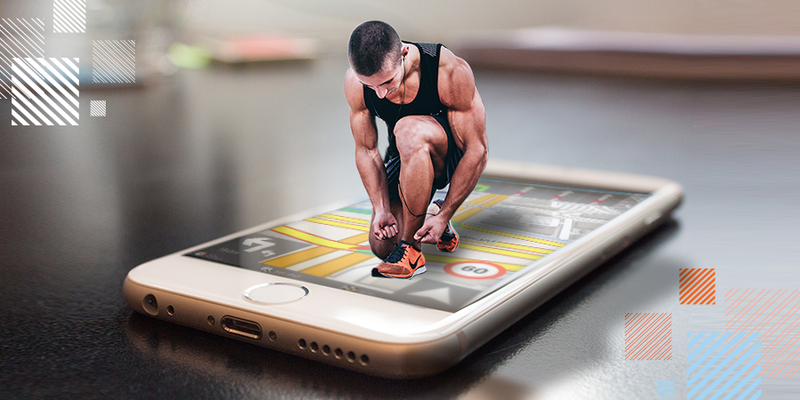 The location-based apps are a good fit for vehicle navigation, fitness apps, and gaming. On the other hand, motion sensing apps help resolve the issues of security, power consumption, and theft. The year 2019 is predicted to be a big year for the cloud-based apps. 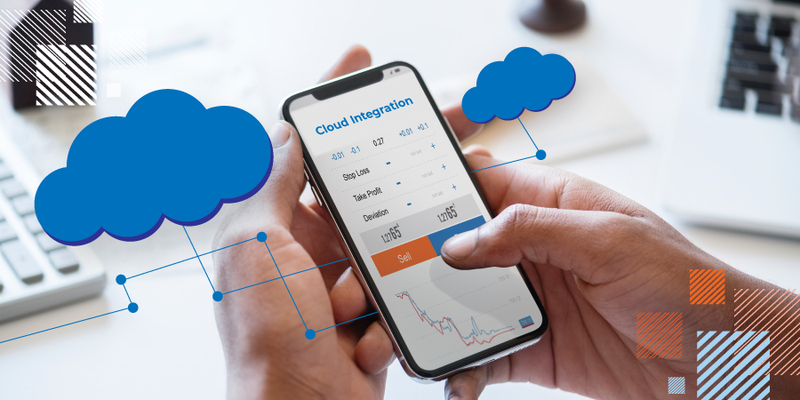 Developing mobile applications over the cloud serves various benefits such as increased user retention, better storage, reduced hosting costs, streamlined operations, and a high level of productivity. Moreover, enterprises can easily deploy new updates using cloud-based mobile applications. 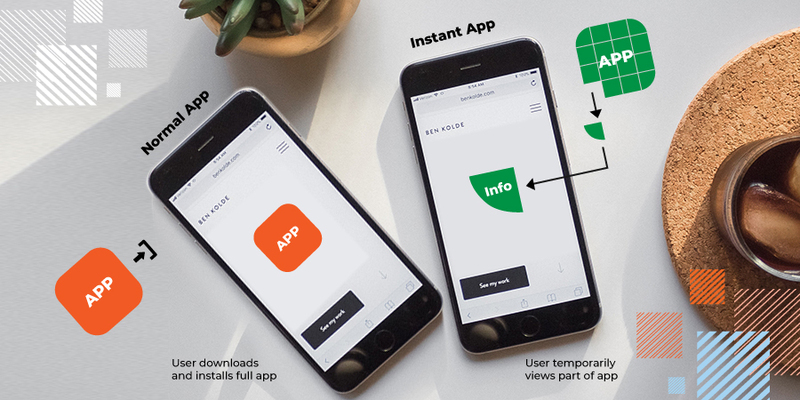 Instant apps have integrated functions similar to websites and users can directly access these apps in the app store of the operating system, without downloading them. Instant application saves not only a lot of storage space in the mobile, but also the user’s time. Moreover, instant applications are user-friendly, convenient, and offer better performance. 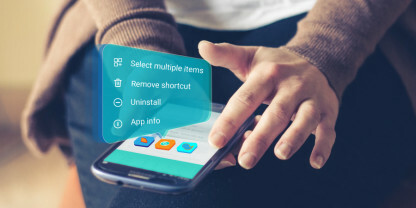 Although these apps are at the nascent stage and have been developed only for a limited number of smartphones, they have a bright scope in 2019. 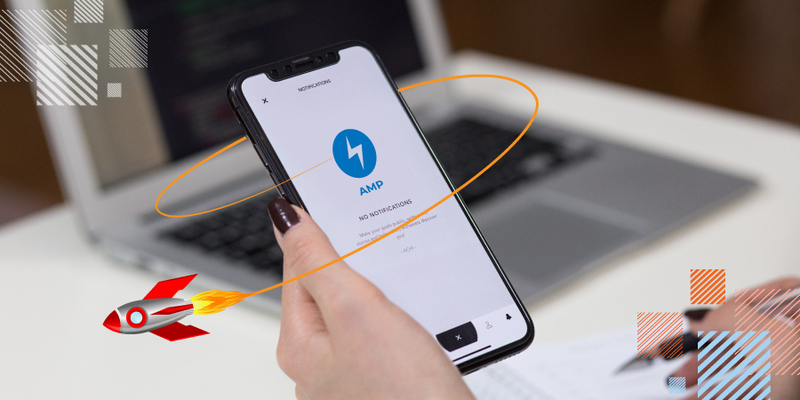 AMP technology is gathering pace steadily. This technology has accelerated the loading of pages on mobile devices. AMPs enhance the visibility of your website and increase the customers’ engagement and conversion rates. Moreover, Google also provides an isolated search index for accelerated mobile pages. Such a big move from Google has brought new changes in the mobile app industry. By the year 2020, 80% of web traffic will come from mobile devices. In such a scenario, not implementing AMPs will put you behind the competition. AR and VR technologies have flourished in 2018 and will continue to skyrocket in 2019. As per the predictions by Statista, by 2019, over 5 billion apps will be based on mobile augmented reality. 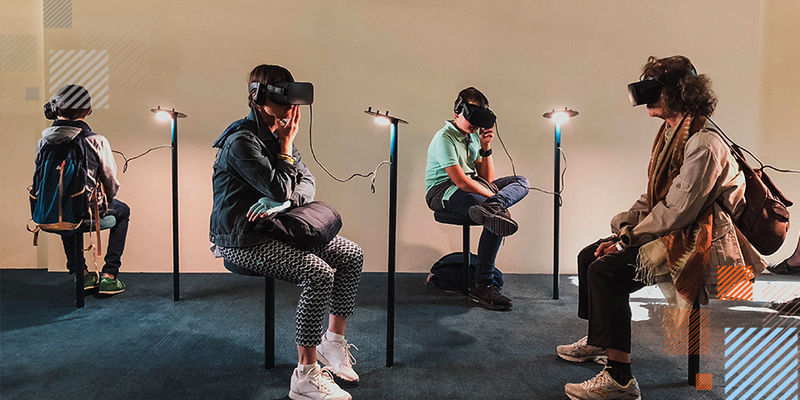 AR and VR applications benefit the enterprises in many ways such as they analyze the data in real-time, streamline the work process, facilitate cross-geographic collaboration, etc. Moreover, the mobile applications built on these technologies provide a better interaction with the product. 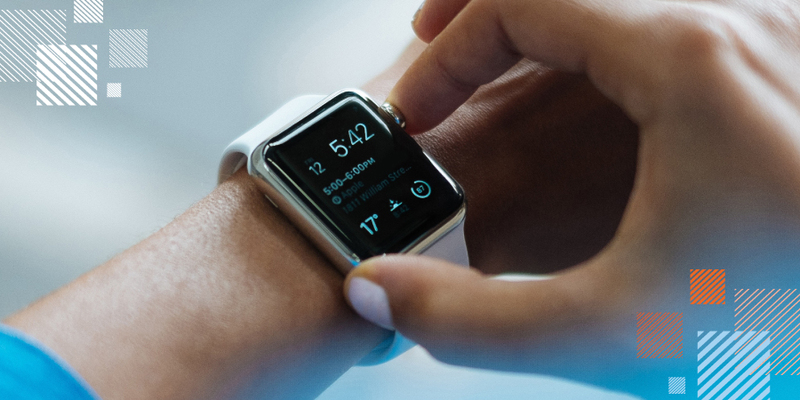 The increasing market for wearables will shape the future of mobile app development. According to the predictions by Statista, total revenue from sales of wearable devices will reach $33.78 billion by 2019. This growth will increase the demand for wearable apps, specifically in the healthcare industry, that can provide greater availability to the end-users. Digital and virtual currencies have changed the way consumers do shopping and have given rise to M-commerce, i.e., Mobile Commerce. 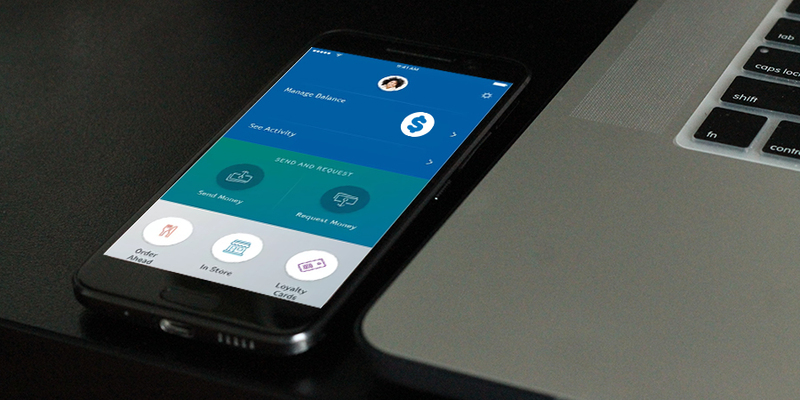 In the first quarter of 2018, Google launched Pay, a mobile payment service that combines the functionalities of Google Wallet and Android Pay together. According to a report, global mobile payments will reach $1200 billion in the next 4 years. A hybrid mobile app development framework has emerged as the quickest app development technology on any platform. Hybrid apps are compatible with various mobile operating systems and minimize the time scale and efforts to develop a mobile application. 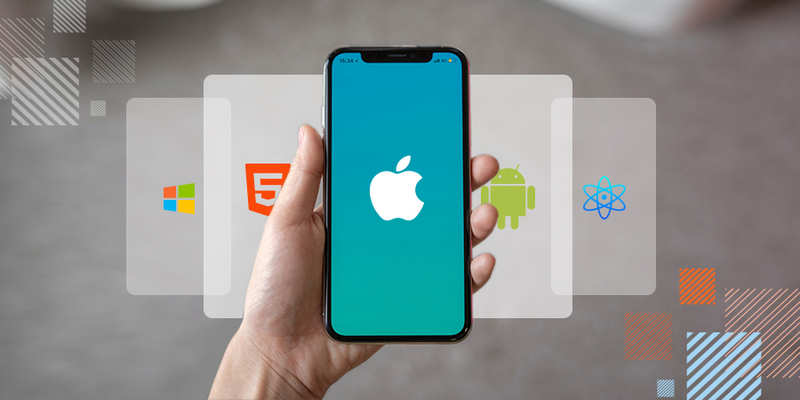 In 2019, some of the top hybrid mobile app frameworks like Ionic, PhoneGap, React Native, and Sencha Touch will keep upsurging and disrupting the mobile app industry. New technology trends are emerging swiftly and disrupting the ways business is done. And, the mobile industry is no exception. In comparison to web apps, mobile applications offer more efficient and personalized solutions to businesses. Staying updated with the latest mobile app development trends is the need of the hour in order to gain a competitive advantage. Contact an experienced mobile app development agency to upgrade your existing app or build new app from scratch.